These gorgeous Trio of Bead packs include 3 plastic tubs of co coordinating beads. 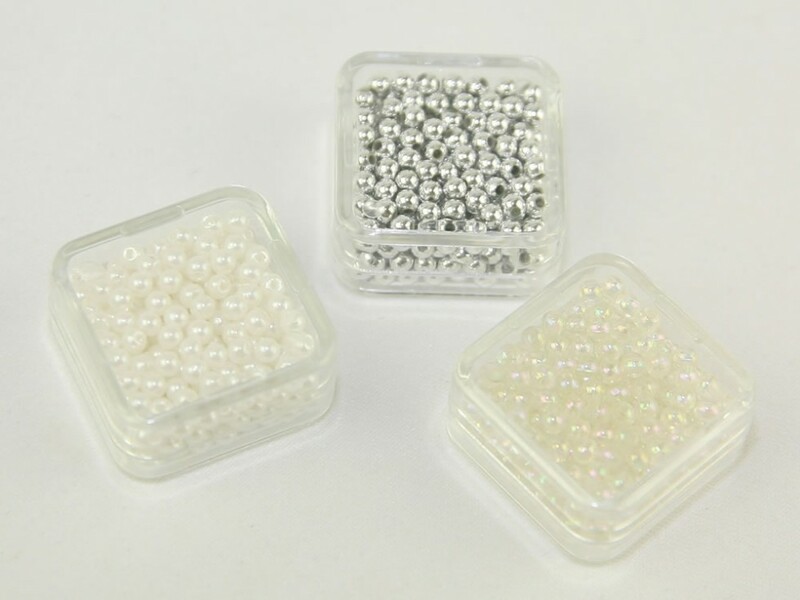 Each tub is crammed full of 3 grams worth of plastic oval pearls measuring approx 3mm x 6mm so perfect for jewellery making, sewing to clothing and accessories, in bridal arrangements and stationary, general crafts and much more! The colour theme in each pack co ordinate beautifully together making it easy to add a co ordinated look to your crafty projects!